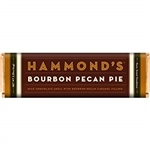 At Meat Maniac, we have the best novelty dark and milk chocolate candy with the most interesting selections you’ll find anywhere else. 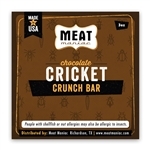 Our chocolate candy includes chocolate covered cricket bars made from organic roasted crickets in a milk chocolate coating and is packed with protein and flavor. 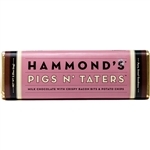 If bacon is your thing, we have delicious dark and milk chocolate bars made with all natural smoked bacon in a rich chocolate coating. 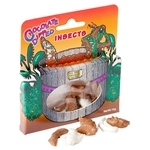 Our chocolate covered scorpions are the perfect gift for the adventurous friends and family members who know how to appreciate the finer things in life. Our unique and healthy chocolate snacks are packed with protein and are sure to become your favorite snacks and gifts for special occasions. 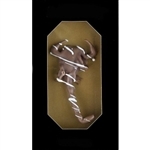 At Meat Maniac, we prove that novelty chocolates can be fun and taste great. Shop now to take advantage of our affordable prices with fast, free shipping on all orders over $75.